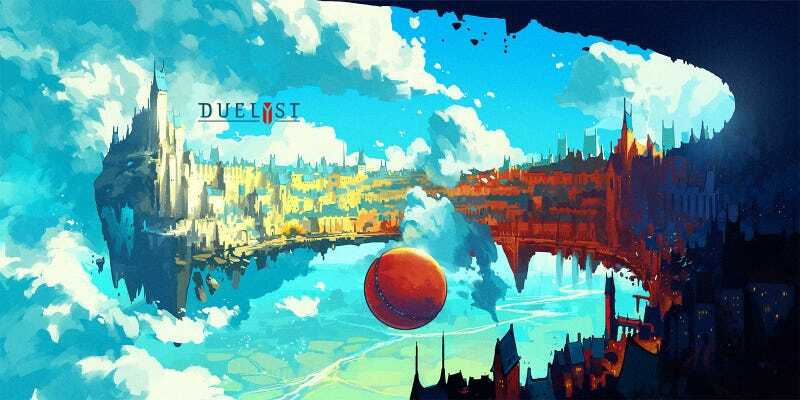 Earlier this year, we took a look at a very pretty strategy game called Duelyst. Anton Fadeev is one of the artists working on that game. I don't care how this game ends up playing. I could just look at this stuff all day long and be happy enough. You can see more of Anton's work at his ArtStation page.